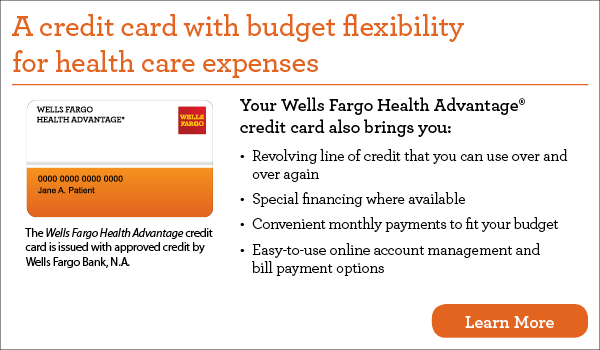 1 The Wells Fargo Health Advantage® credit card is issued with approved credit by Wells Fargo Bank, N.A. See your provider for details. 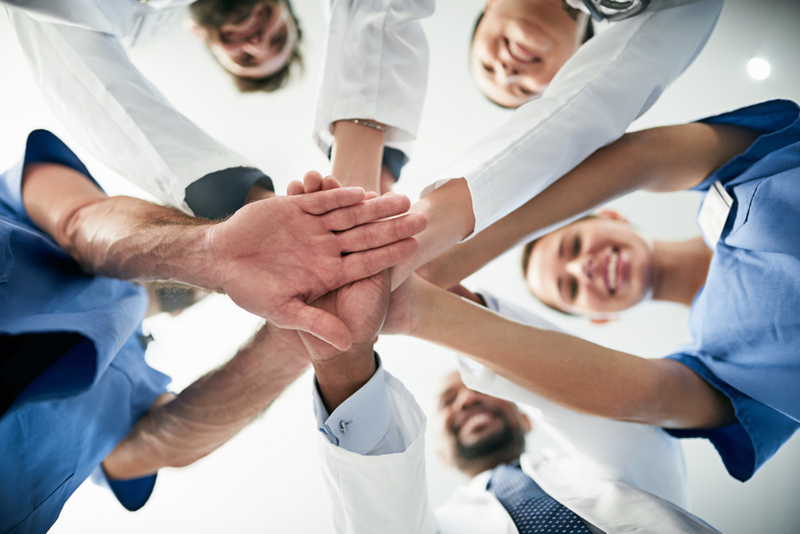 At Tucson ENT Audiology, our staff truly cares about your hearing health and happiness. In order to successfully treat your individual hearing loss needs, it’s vital to find the right hearing aids for your lifestyle. We understand that investing in many of today’s top-of-the-line devices is a major strain on your budget, which is why we offer a selection of hearing aid financing options to our patients.